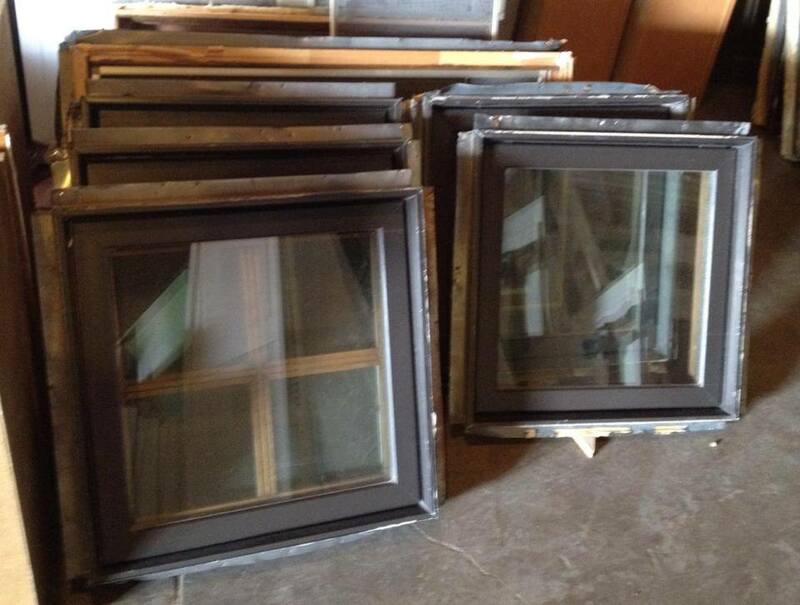 We just got in a shipment of over 30 REALLY NICE windows in a wide variety of sizes. These would be perfect for a home OR even some of the fun Pinterest projects that some of you have mentioned to us! Prices vary by size.